We’ve always said that safety is more than a priority; it is a fundamental value. We’ve said this because priorities can change, but values never waiver—such is our commitment to safety. So it was a great honor to be recognized as the 2018 Safe Employer from Mid-America OSHA at ABC Ohio Valley Chapter‘s Safety Day this week. 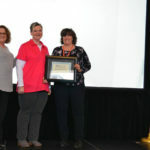 According to the ABC, The purpose of the ABC Safety Awards Program is to formally recognize members & their employees that demonstrate outstanding safety performance and leadership in workplace safety. This program is intended to provide a system to encourage employers to work proactively to reduce or eliminate workplace injuries and illnesses and to motivate employees to take an active role in improving safety for all. We were humbled to be selected out of 300 competing companies. 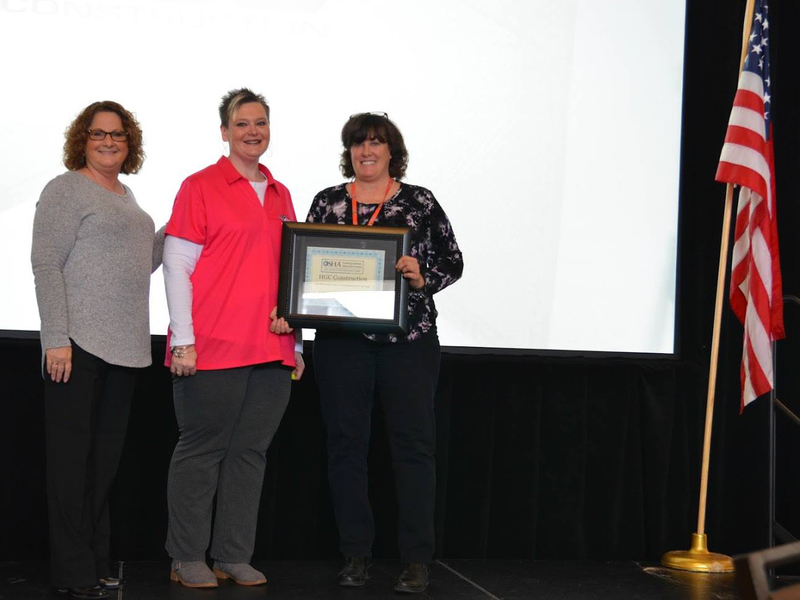 HGC’s Assistant Director of Safety, Kim Hoffa, was the Runner-Up for Safe Employee of the Year! As Assistant Safety Director, Kim works closely with our Safety Director, Josh Shifflet, to enforce worker health and safety on all project sites. She leads safety orientation for every single new hire, and provides guidance and support to each HGC project site. She takes great pride in ensuring that every element of every HGC project meets proper safety and environmental standards. 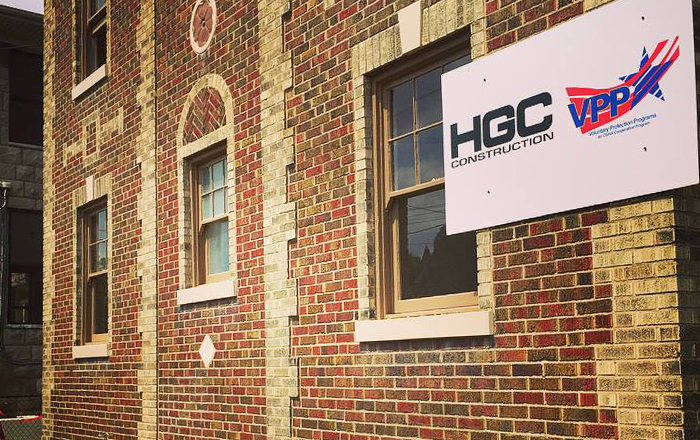 While it is the primary responsibility of our organization’s safety personnel to administer our comprehensive safety plan, we know it is the also responsibility of all HGC employees on the job site to ensure a safe working environment for employees, fellow workers, and the general public. We are grateful to all our employees for their hard work every day to make this recognition possible.